Those using contact lens for the first time will have so many questions regarding contact lens usage in mind. Is it safe to reuse the same contact lens solution? Can you use contact lens in the shower? These are some of the common questions that are being asked by many. To keep your eyes in good shape while using contact lens, take a look at these 6 tips from eye doctors. Before you proceed with the purchase, have your eyes checked by an eye doctor and get a prescription for the contact lens recommended for you. 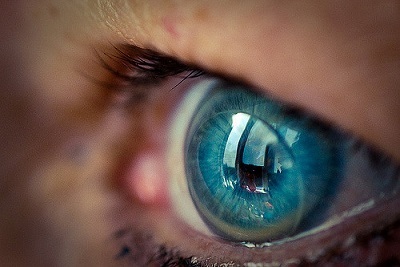 Most contact lens stores also would need prescription from an optometrist before they can sell you the contacts. Make sure to get the right instructions on proper lens care.